Besides the benefits skiing has on your cardiovascular, muscle health and flexibility, it’s great fun to enjoy with your family! 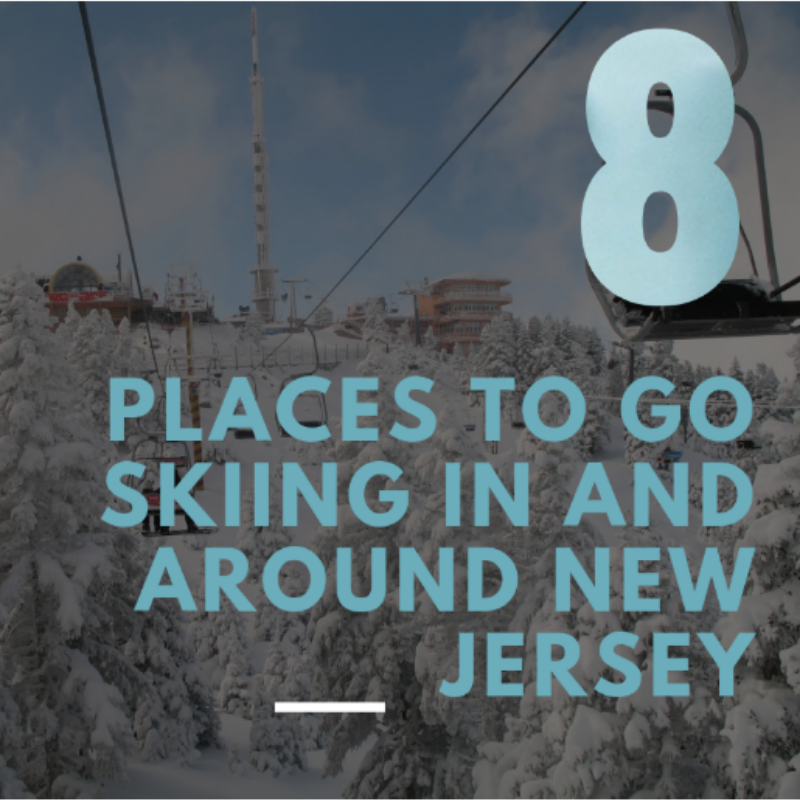 Before you plan your next ski trip take a look at our list of 8 Places to Go Skiing in and Around New Jersey! 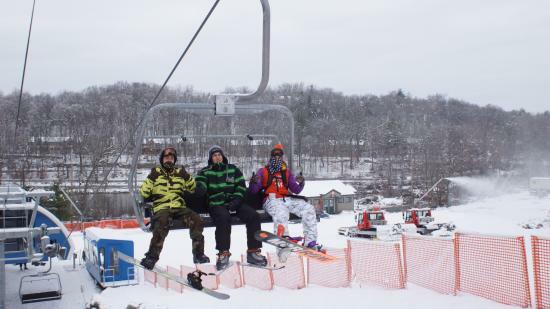 Mountain Creek is located about 1.5 hour drive from downtown Jersey City and offers 167 acres of trails on four mountain peaks, 100% snowmaking coverage and full night skiing, the region’s highest skiable vertical and the is the only true All-Mountain Terrain Park south of Vermont. They offer golf, spa amenities, lodging, several restaurants, skiing, snowboarding, snowtubing and more! Season passes are available now and if you purchase them you receive tons of amazing perks! New to the slopes? No problem they offer lessons and a beginners guide to ensure your safety before, during and after skiing and snowboarding. Kids can get in on the action with Mountain Creek’s Kids Camp! As New Jersey’s premier learn-to-ski/snowboard and tubing destination, Campgaw Mountain offers an alpine escape located about an hour away from Jersey City! This is a smaller mountain, but a great place to learn to ski or snowboard. Traditional sledding doesn’t make the cut compared to the thrilling fun you and your family will experience while snow tubing for $26! Campgaw Mountain offers daily group, private and semi private lessons for all ages starting at around $39. Located in the rolling hills of Patterson, New York, Thunder Ridge Ski Area is about a 2 hour minute drive from Jersey City. With 22 trails, 3 chairlifts and 4 magic carpets, the ski are has slow and gentle slops to meet the needs of new skiers and snowboards to more advanced trails for those who are daring and adventurous. If you’re a frequent skier and snowboarder, the season pass is the best choice for you! The pass is currently being sold at a discount for $299 for adults, teens (ages 13-17) and kids (ages 6-12) until November 8th. Seniors ages 65-69 cost $229 while children ages 5 and under and super seniors cost $109! We’re all familiar with “woman crush Wednesday.” But what about “Wine & Women Wednesdays?” Every Wednesday from 10 AM – 5 PM gather up your gear and a group of your gal pals and head to the mountain for a day of frosty fun! Lifts, rentals and lessons are $30 each! 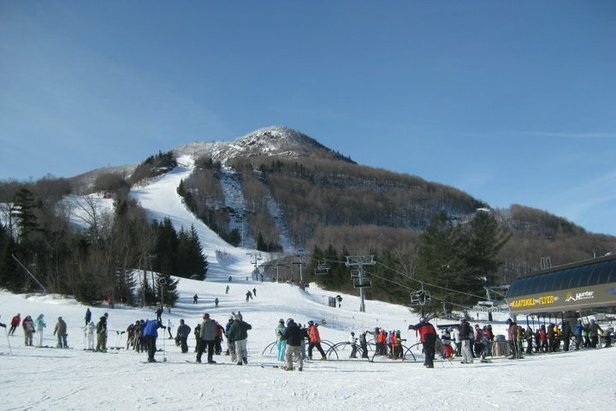 Hunter Mountain is one of the most popular NY ski destinations! Hunter is about a 2.5 hour drive from downtown Jersey City. Looking to stay they weekend or maybe a little longer? They offer on and off-site lodging options for you to choose from! There’s also a full-service spa open to the public. 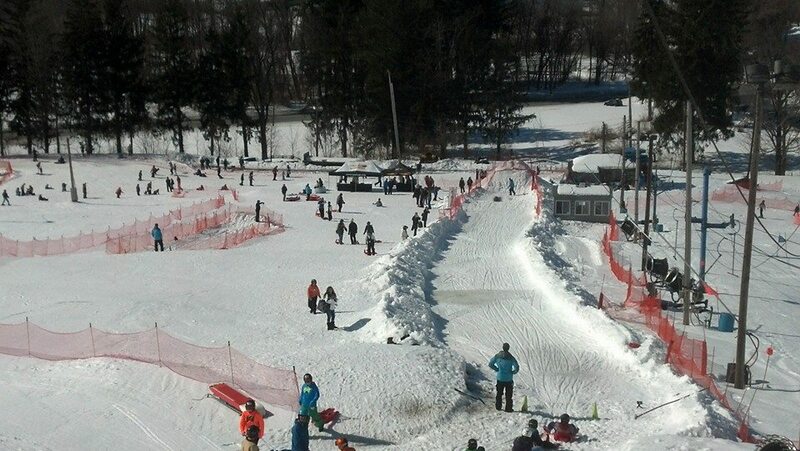 Hunter Mountain offers the largest snowtubing park in New York State including more than 20 chutes nearly 1,000 feet long, a mini tubing park for children, a snack bar, fire pit and more! Passes for the 2018-19 season are on sale now! Hunter Mountain is dedicated to making sure you and your loved ones get the most out of their experience. 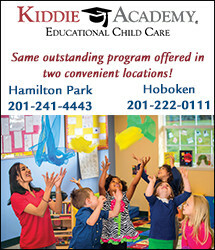 They offer classes of all types to all levels to ensure your safety. Hunter Mountain doesn’t just offer ski and snowboarding activities. This November, the resort tends to the yoga lovers with their Ahimsa Yoga & Music Festival. Mount Peter, which is located a little more than an hour from Jersey City, got its start in 1936 by Macy’s Department Store to display and sell their ski fashion. Their unique history is a perfect reason for Mount Peter to be on our list of 8 Places to Go Skiing in and Around New Jersey! The mountain, which started as a savvy marketing tool has grown to a winter wonderland offering 14 trails and 5 lifts. Mount Peter is known for many things such as their famous Free Beginner Ski and Snowboard School, suburb snowmaking and expert grooming, an awesome terrain park, their top-notch racing and development programs and the warm family atmosphere. 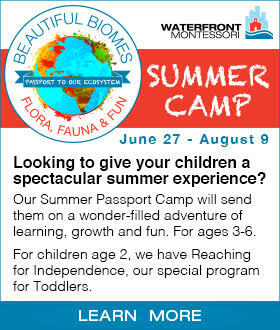 Rates begin at about $54 for the full day for adults and $49 for children 6-11 years old. Prices and hours of operation are likely to change with the upcoming season so please check their website before you go! 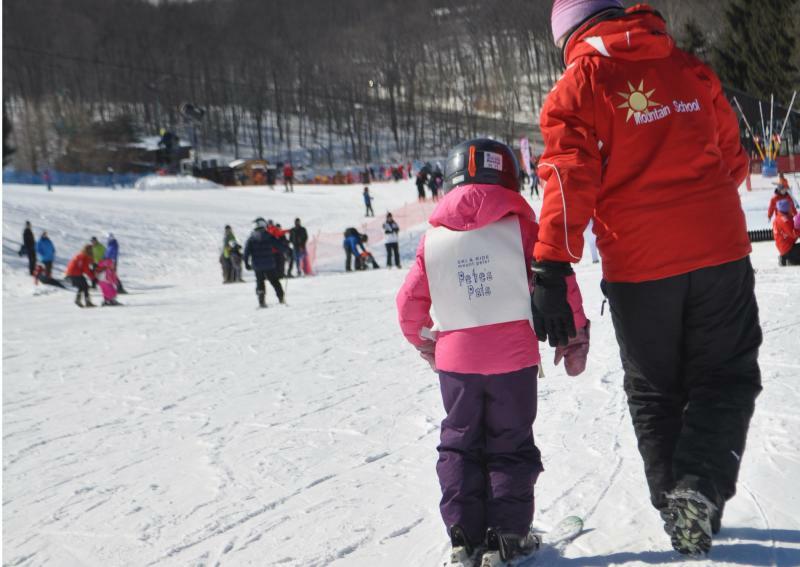 The Poconos offers many fun ski resort options, including Camelback Mountain. 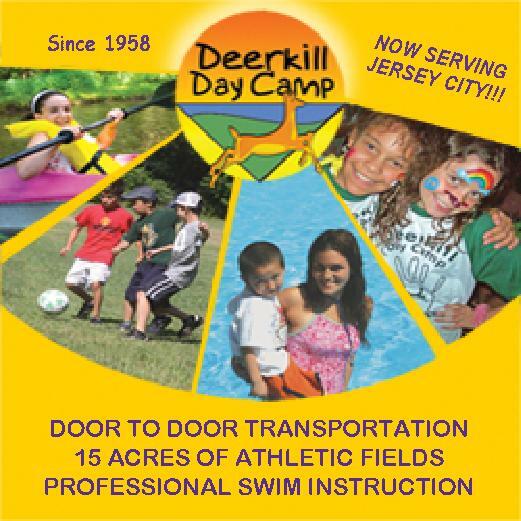 It is about a 1.5 hour’s drive from downtown Jersey City and offers the biggest ski and snowboarding terrain (34 trails and 16 lifts) in the area. Last year Camelback Resort launched “Galactic Snowtubing” which now includes an after dark “Galactic” LED light show. 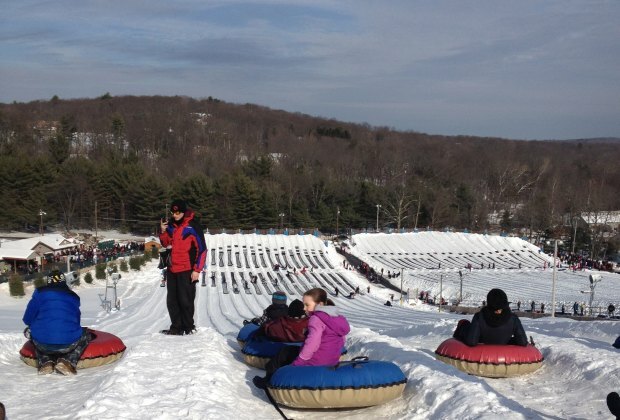 This awesome snowtubing experience lands Camelback Mountain on our list of 8 Places To Go Skiing in and Around New Jersey! Snowtubing midweek tickets are$30 while weekend and holiday tickets sell for $35 and can only be purchased at the Camelback Snowtubing Park on the day of your visit. 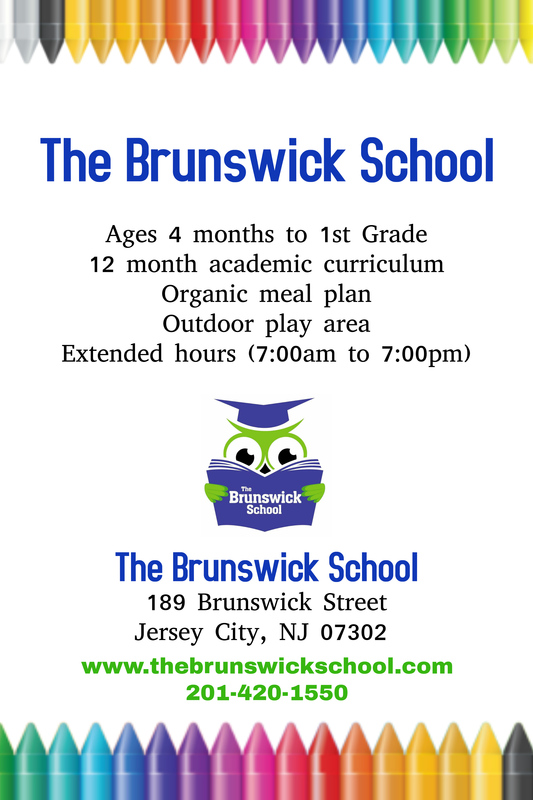 They offer several types of lesson packages and programs for children and adults. 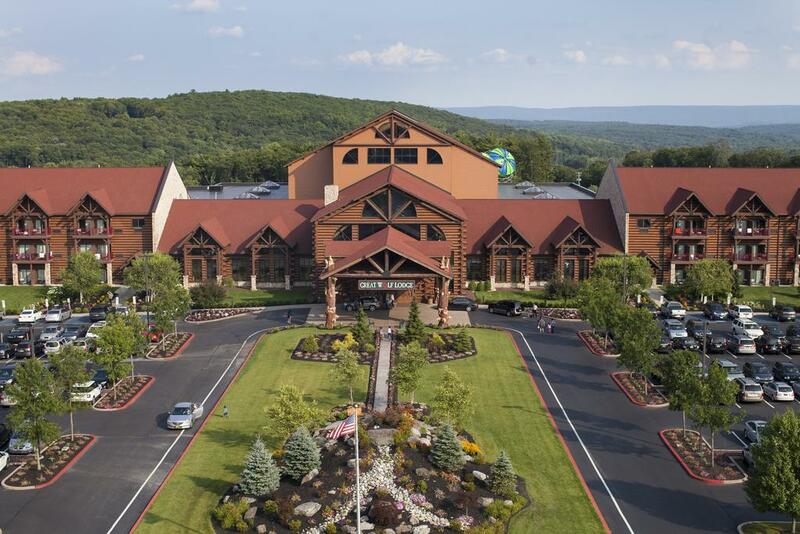 Great Wolf Lodge doesn’t offer on-site skiing, however, they are located very near to Camelback Mountain! The unique element to Great Wolf Lodge is their large indoor waterpark and multitude of children’s activities. 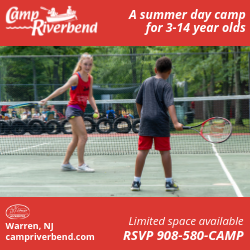 Activities include arcades, a children’s spa, a kid-friendly mini bowling alley, kiddie movie theater, ropes course and many quest type activities, plus much more! Many people who ski at Camelback Mountain stay at Great Wold Lodge. Discover the perfect place to rest your head after all that fun with their numerous suite options! 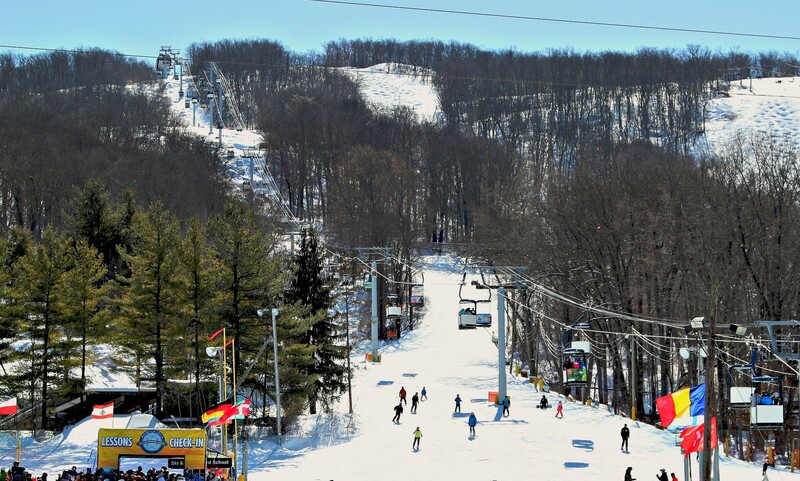 Shawnee Mountain has a spot on our list of in our list of Best Places To Go Skiing in and Around New Jersey because it’s a great family destination for winter sports and it’s only a little over an hour’s drive from downtown Jersey City. They offer 23 trails, 8 lifts and 2 parks, plus snowtubing. Grab your season pass for non-stop winter fun for you and your family! 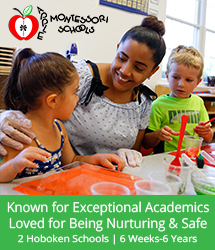 Choose from several learning packages for all levels! Of course you’re going to want to ski and stay! Shawnee Mountains and their lodging partners have Ski & Stay packages to suit you whether you want to plan an exciting week of family fun or a romantic getaway for two, and everything in between!